The planning for Pecanwood Estate started in 1989 by VKE Town Planning Division and was continued in 1999 by CityScope town planners. Over a period of more than 20 years we oversaw the development of one of the most prestigious golf estates in South Africa. 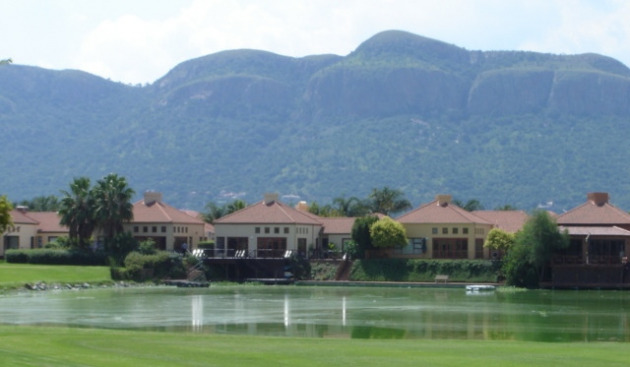 Set on the southern banks of the Hartbeestpoort Dam the Estate became the benchmark for luxury leisure developments. With its Nicklaus design, the golf course forms the backdrop for the 825 stands, alternating with magnificent views over the main dam or over internal ponds. Pecanwood Estate consists of 14 extensions which have been developed in turn, as the market dictated. Initially a blanket approval for the whole estate was secured from the predecessor of the Madibeng Local Municipality, where after the approval was divided into various phases. Each phase was then designed in detail, taking care of enhancing views, creating a sense of place, good traffic circulation, yet ensuring private and quiet streets, privacy and the optimising of municipal services. Each phase, as separate township extension was then proclaimed. Maintaining the highest level of professionalism in all actions.